In April 2018, Indigenous Women Rising won the Healthy Communities Award from the W.K. 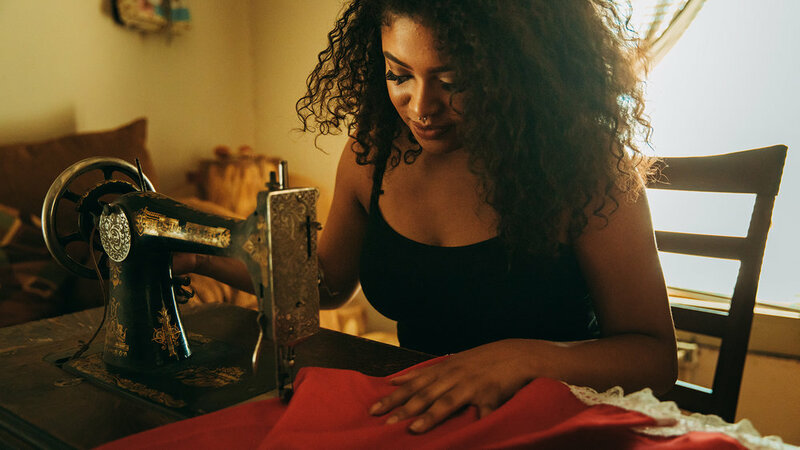 Kellogg Foundation for adapting traditional dresses and garments to accommodate breastfeeding. 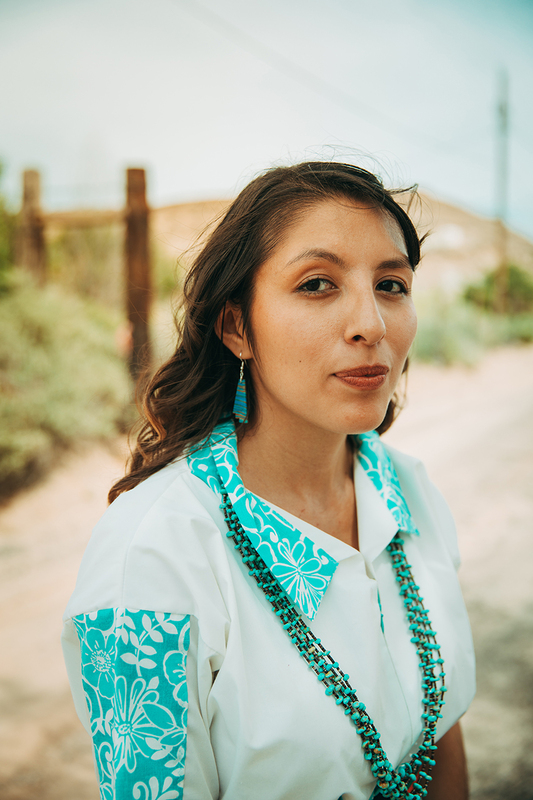 Take a look at how Indigenous Women Rising is partnering with the New Mexico Breastfeeding Task Force to educate Native women on the importance of breastfeeding while making it possible for mothers to participate in cultural and ceremonial events while breastfeeding their children. This video & photo shoot featured indigenous women breastfeeding their babies directly on camera. 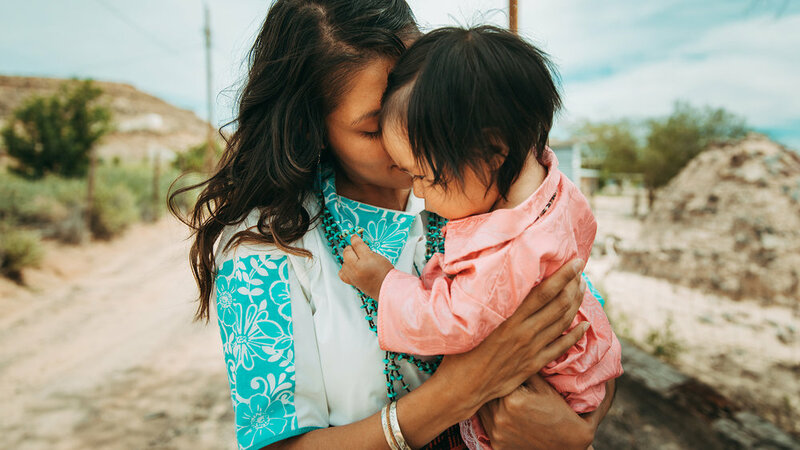 Although the focus was to make breastfeeding more visible and less stigmatized amongst indigenous communities in New Mexico, we still needed to approach the project in a way that would make our mom’s most comfortable. We deliver that comfort when we start a project by educating ourselves on the “why” of the story. Why is the issue present? What happened in our history that got us to this point as a society? How do we take a backseat and allow this story to be told by the individuals directly affected? In the end, we’re proud of the final product we delivered to both the W.K. Kellogg Foundation and Indigenous Women Rising(IWR). It was an honor to help IWR tell their story in a genuine and true way.